$1045 | $950 | Call! $1096 | $997 | Call! $1122 | $1020 | Call! $1485 | $1350 | Call! 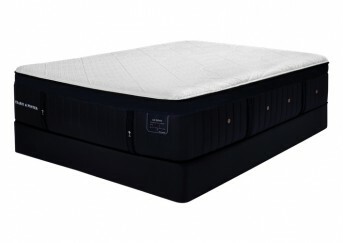 The Sealy Posturepedic Response Premium Possession Plush Pillowtop Mattress has a Comfort Scale Rating of 70. 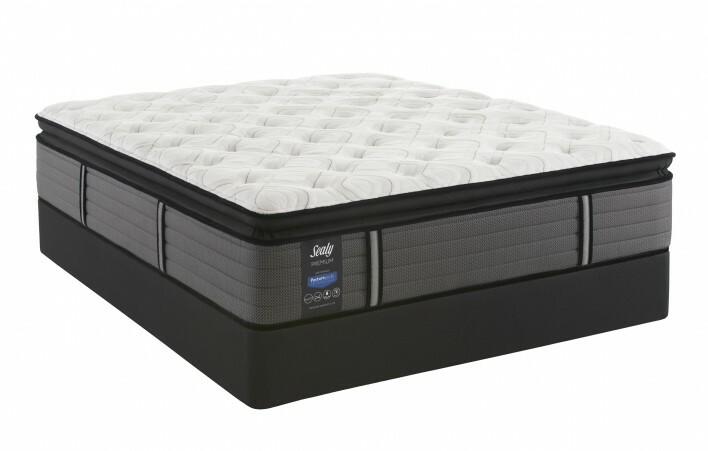 Sealy Cushion Extra Soft Foam, Sealy Cool Gel Memory Foam, and Sealy Cushion Air Ultra Soft Foam work together to provide plush comfort with deep contouring. The Pillowtop is crafted Sealy Cushion Extra Soft Foam giving an even deeper contour and you the most comfortable and well-rested night’s sleep. Categories: Comfort Level 70, Mattresses, Plush Pillowtop, Sealy, Sealy Response, Sealy Response Premium. The Sealy Posturepedic Response Premium Possession Plush Pillowtop Mattress has a Comfort Scale Rating of 70. You’ll sleep peacefully knowing that all the foam used is CertiPUR-US certified. Providing a base for the internal support structure is 1 inch of Sealy Support Firm Foam tucked underneath of the Response Pro HD Encased Coil System, there are 960 plush coils in the Queen sized model. The mattress is lined around all four edges with the DuraFlex Edge System which provides plush comfort and creates a consistent plush sleep surface, edge to edge. While 1 inch of Sealy Cushion Extra Soft Foam adds plush comfort to the support structure, and .5 inches of Sealy Cool Gel Memory Foam adds deep contouring for pressure point relief. 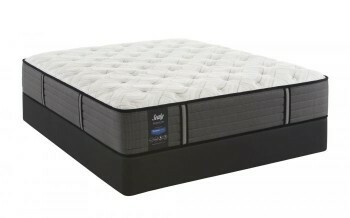 Next, 2 inches of Sealy Cushion Air Ultra Soft Foam creates a cloud of comfort on top of the supportive base so you can rest easy. 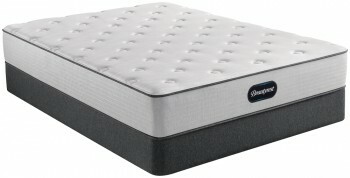 To top it off, the Pillowtop is formed with 2 inches of Sealy Cushion Extra Soft Foam. All of this is surrounded by the SupremeLoft Cover with Moisture Protect and Allergen Protect which draws moisture away from you keeping you cool and comfortable while you sleep. SealyCushion Air Ultra Soft Foam-The SealyCushion Air Ultra Soft Foam is formed with peaks and valleys for additional airflow throughout the mattress and provides ultra-soft cushioning comfort and support. Response Pro HD Encased Coil System (Coil Density 960) – The Response Pro HD Encased Coil System is comprised of hundreds of densely packed, individually encased hourglass-shape coils with a dual stage design, meaning more coils are placed in the center third of the mattress to ensure you get proper support where you need it most. These individually encased coils allow each coil to move independently providing unique targeted support and reduced motion transfer so, motion on one side cannot be felt on the other side.